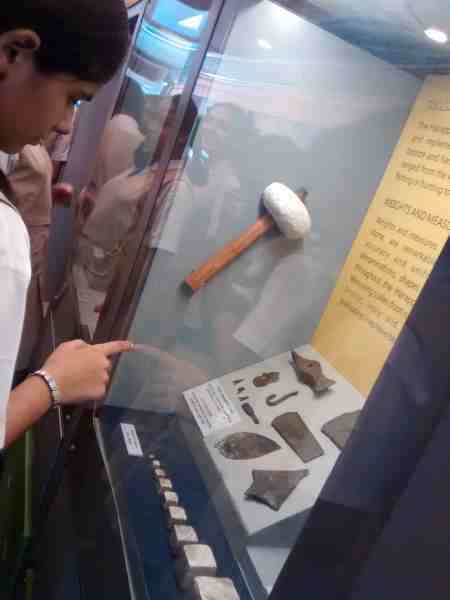 On Tuesday, Nov. 3, 52 students of class IX along with their History Teachers, took a walk 5000 years back in time. 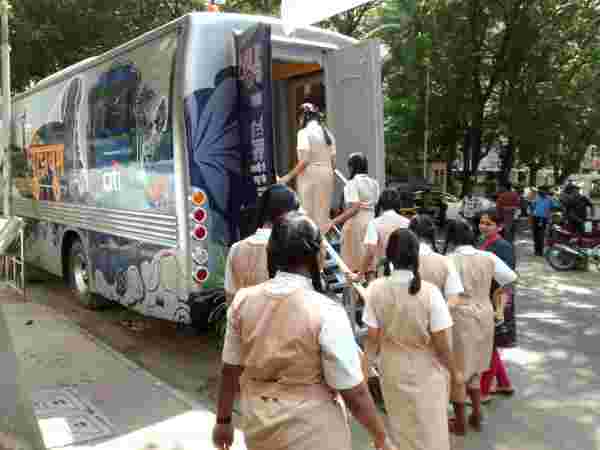 The time machine that transported us to the ancient ruins of Harappa and Mohenjo-Daro was the Museum on Wheels that was parked at the Bandra Hindu Association. 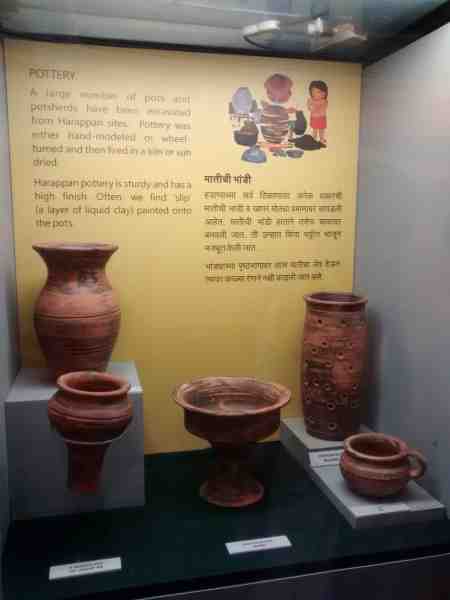 This is the CSMVS’s most innovative effort towards getting the museum to the masses. 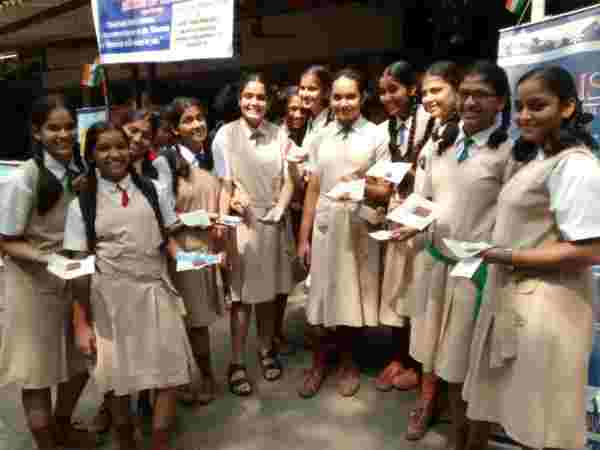 The Museum experience that lasted around two hours consisted of a very informative and interesting audio-visual presentation titled – History’s Greatest Mystery. 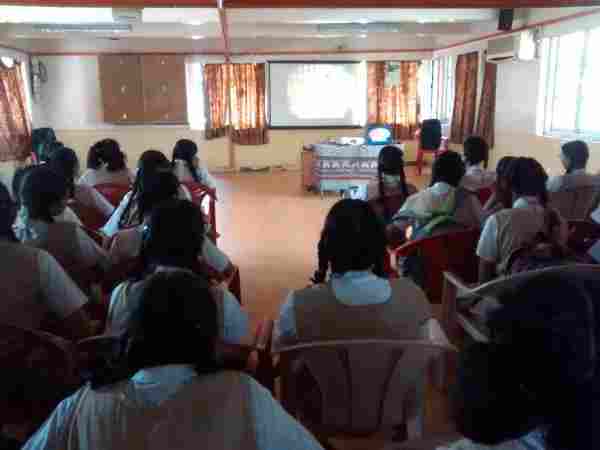 Through this presentation our students, who study about the Harappan Civilization as part of their History syllabus, were presented with many facts, and visuals that only served to concretize what they had learnt in class. 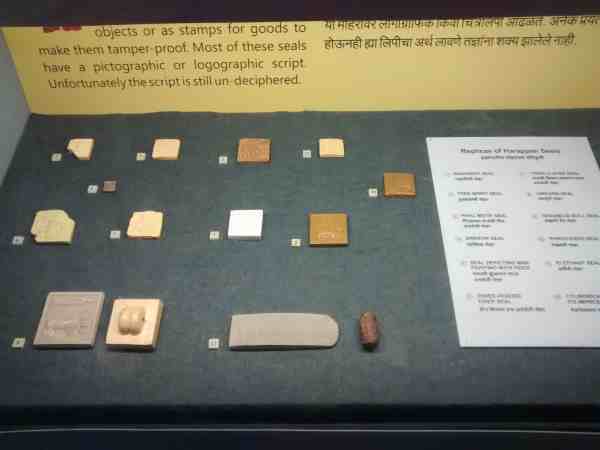 Following this, students, in groups of ten boarded the Museum on Wheels. 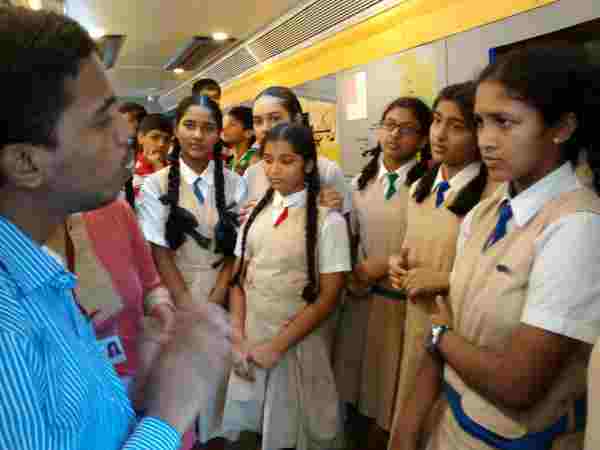 This is an air-conditioned bus that has been transformed into a mini-museum. 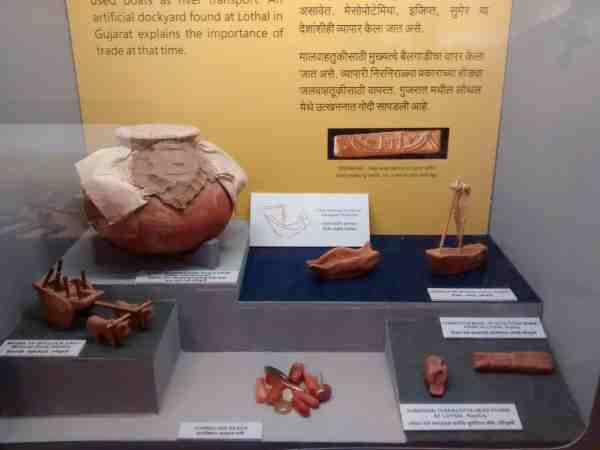 Having been given a brief introduction to the importance of the Indus valley Civilization by the Museum attendants, the students spent some time viewing the various maps, dioramas and artifacts that were on display. 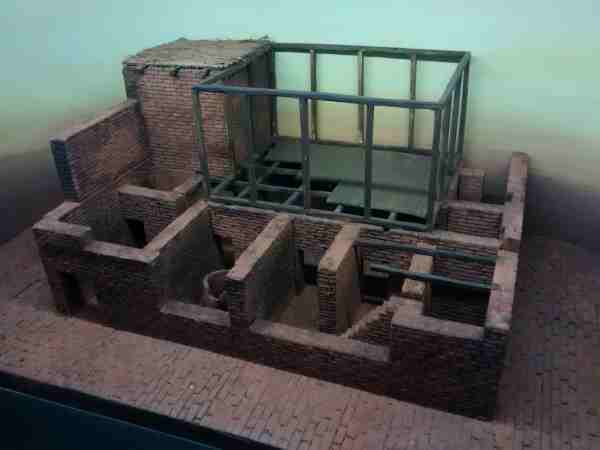 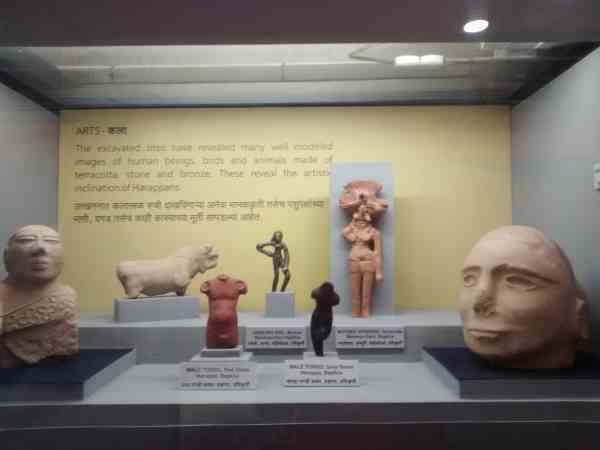 These included the famous figurines of the Dancing Girl and the Priest King, a diorama of well-planned Harappan town, items of pottery and jewelry. 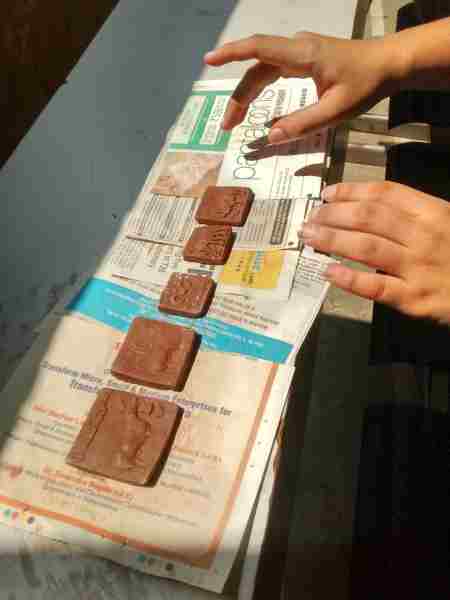 What made the visit even better was a hands-on experience at making terracotta seals. 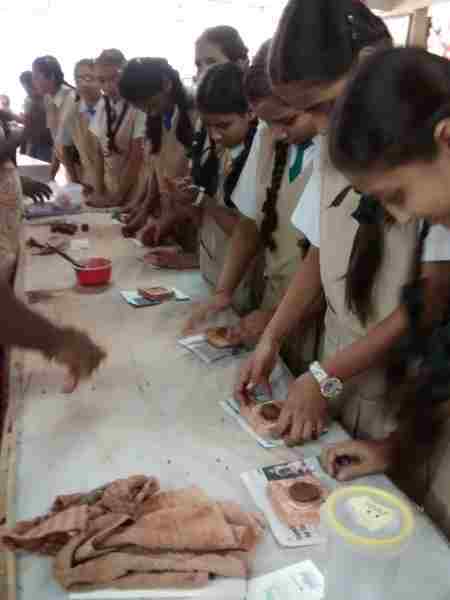 Students were shown how to make Harappan seals using little moulds and were very happy to know that they could take home the seals they had made. 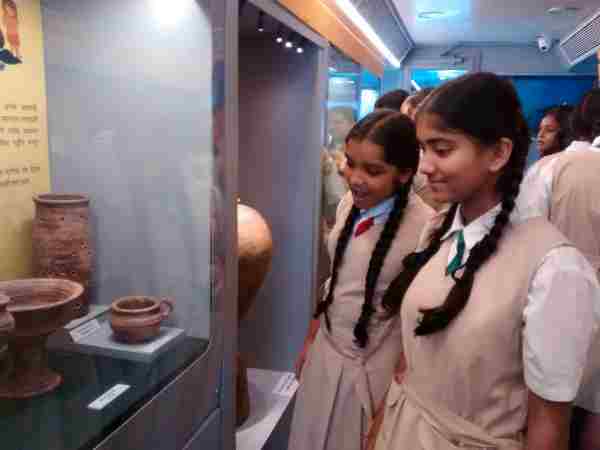 It was truly an enjoyable experience and our students’ knowledge of the Indus Valley Civilization and its significance was applauded by the Museum authorities present in the Museum on Wheels.